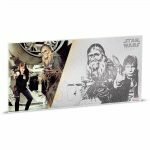 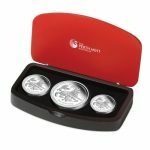 Purchase this product now and earn 290 Points! 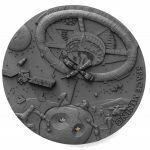 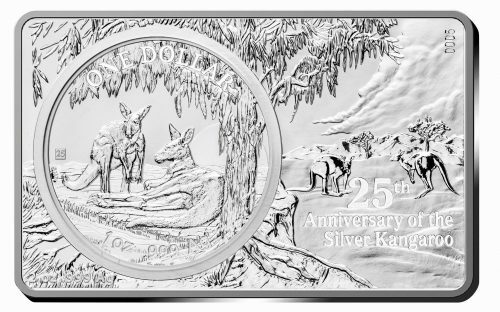 Since 1993, the Royal Australian Mint has produced annual releases in the beloved Kangaroo Series, celebrating different aspects of their place in our nation’s conscience. To celebrate the 25th anniversary of this series, an unprecedented release will be crafted to mark the occasion. 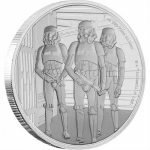 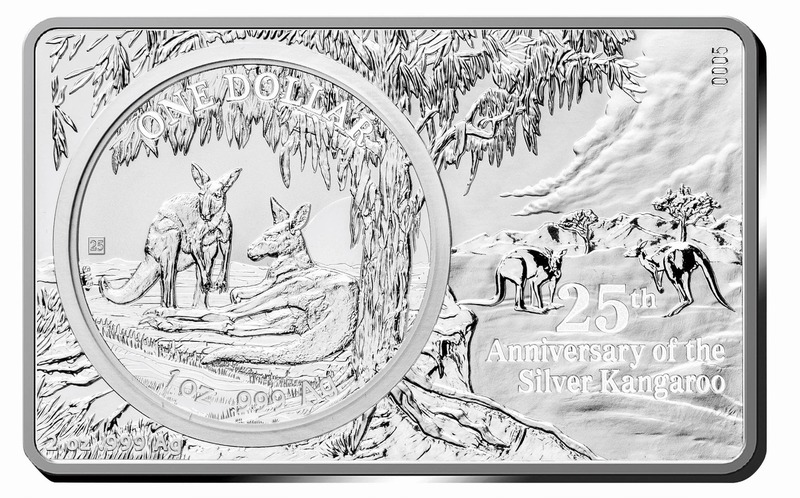 This outstanding 2018 $1 fine silver frosted uncirculated coin will be housed in a 2oz silver bar, featuring an exclusive 25th-anniversary design with a ‘25’ privy mark. 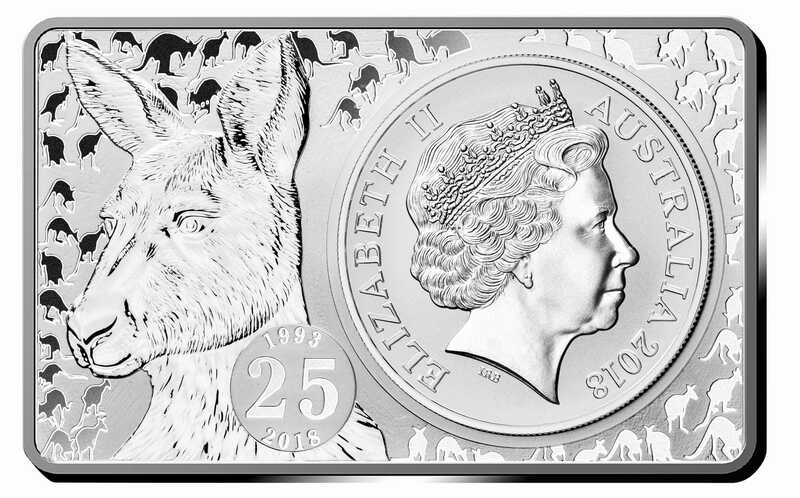 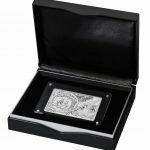 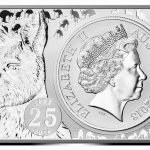 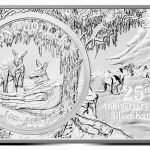 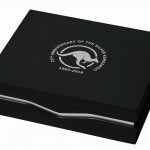 The Bullion Coin Bar Set is officially issued by the Royal Australian Mint to celebrate the 25th Anniversary of the famous Silver Kangaroo! 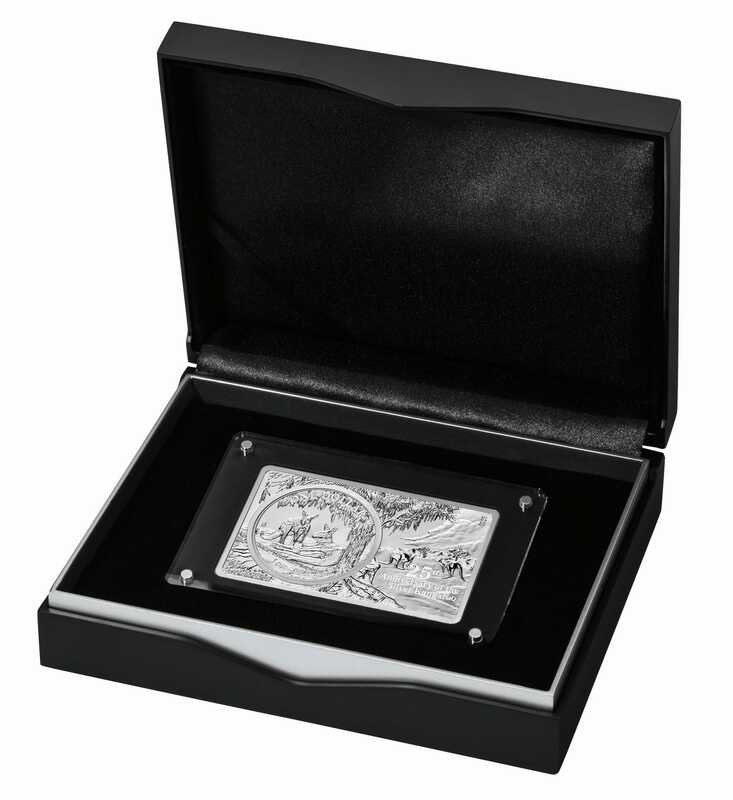 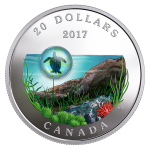 The design of the Silver coin is perfectly integrated into the design of the 2 oz Silver Bar. 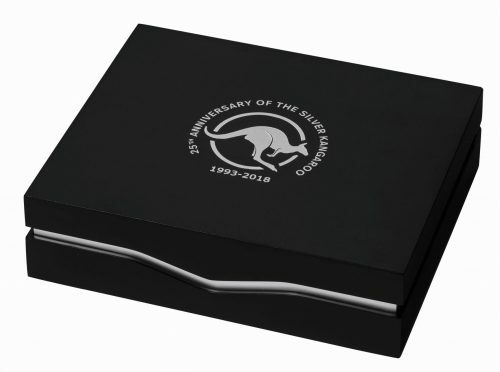 The limitation of only 5,000 sets worldwide is guaranteed by an individual numbering on each Premium Silver Bar.